This is a brief description of a little research project that's on my docket once my thesis is finished. If you come across any examples of the narrative of ancient anachronism, I'd be much obliged if you sent them my way. I became interested in analyzing the ancient astronaut theory when I did a search on Google+ for communities dedicated to the study of the ancient world. I was shocked and a little dismayed when my search for "ancient" turned up a group on ancient aliens that had over 2,000 members, while the next largest group (Ancient Greek Philosophy) had only 200. This got me thinking that while the ancient alien stuff may seem far out there, it has become one of the primary ways that ordinary people are exploring the ancient world. I think that invites interaction with and critique of the movement by those who spend their days studying the ancient world in an academic setting. "In recent years the ancient astronaut theory has gained a lot of interest and support in popular culture, thanks in large part to the History Channel's "Ancient Aliens" series. This theory claims that extra-terrestrial beings visited earth in ancient times, and that we can find evidence of their visit in ancient religion, mythology, and architecture. The theory is built on assumptions about the primitive nature of ancient peoples and thus their inability to carry out many of the building feats of the ancient past. Because they were too primitive to construct such things, a higher, more advanced race must be responsible for them. Interestingly, this is not the only example of this narrative being employed in discussions of the ancient world. Some Christians have used this narrative in their apologetic interpretations of the Bible. They assume not only the technological and scientific inferiority of ancient peoples, but their moral inferiority as well. They then attempt to identify examples of comparatively more scientifically and morally advanced concepts in the Bible. While proponents of the ancient astronaut theory explain the supposed architectural anachronisms they identify with recourse to extra-terrestrials, Christian apologists see the scientific and moral anachronisms they find in the Bible as the result of divine intervention. In this study we will explore this narrative of ancient anachronism, comparing the ways that it has been used both by proponents of the ancient astronaut theory and by Christian apologists. In both cases we find groups creating a false anachronism in the ancient world and then offering an explanation for this anachronism that involves extra-human intervention. In both cases the false anachronism is based on more basic assumptions about the primitive nature of ancient peoples." It is really a great piece of information. Keep it up for more valuable sharing. Well thank u so much for sharing. Wow what a wonderful information. I found it very useful. I was searching on ACC 350 Grand Canyon Week 5 Complete Work Latest and suddenly i found this which is very use full. Great article and information keep sharing more! Love yours blogs. Thanks once again. Really a nice post.Indeed an awsome way you explain it.Thanks for the information you shared, is very useful. thanku very much for giving nice information. Good Work Man, I really appreciate your work. Keep up the good work. 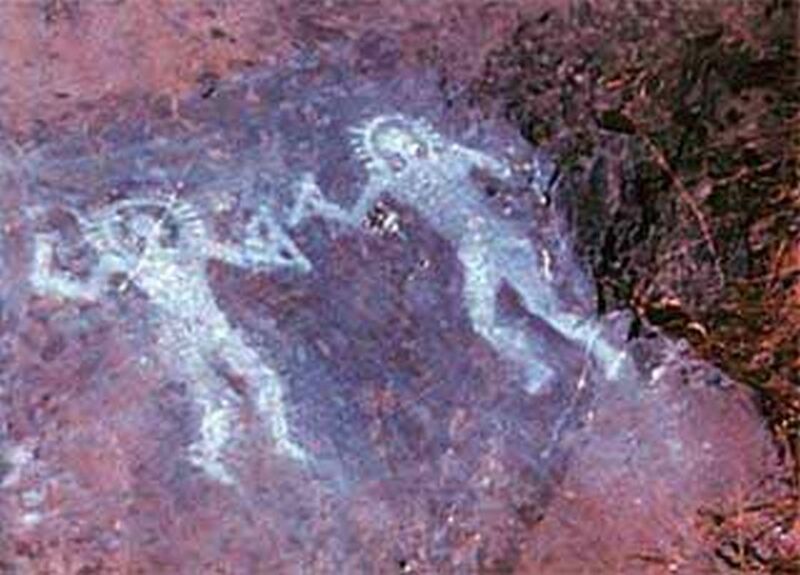 Is an old traditional aliens based information provides you where you can imagine and get the explores about new things of aliens. A traditional collection of different books you desired from the huge amount of all the categories. Keep it up your good work dear. Awesome information on your blog I collect & really too much information for me.